ServiceHoot manages your reviews & reputation online, will build & update your website, and get your business found more often by your customers. Be the envy of your competitors. I Want My Business Found! Complete management of your local business’ online presence; simply, affordably, and effectively. Your website is often the first touch for your customers online and that can make or break the relationship. Your website will help get your local business found more often on search engines like Google, Bing, and Yahoo! 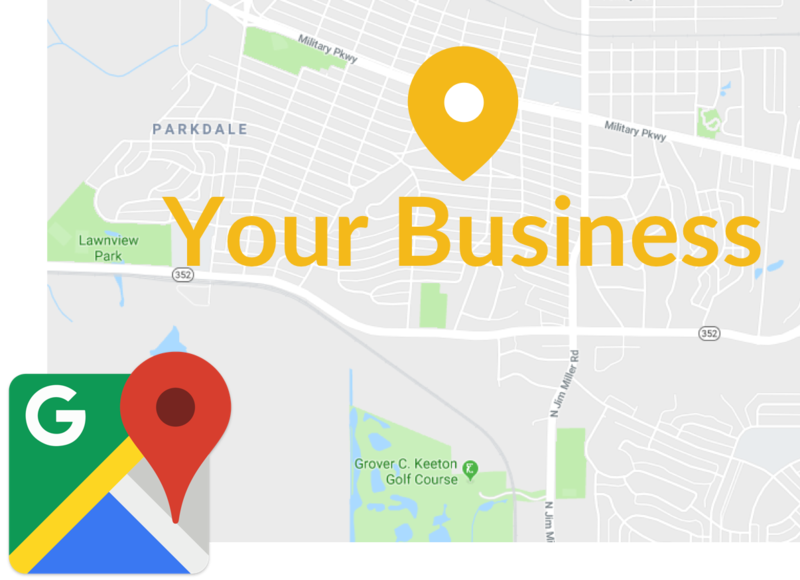 Advertising your local business has never been easier or more cost effective to increase how often customers find you on Google. You’re busy keeping your business running and don’t have time to learn new tools and systems. The majority of consumers search for a local business online regularly, with 54% of people searching at least once per month in 2017. 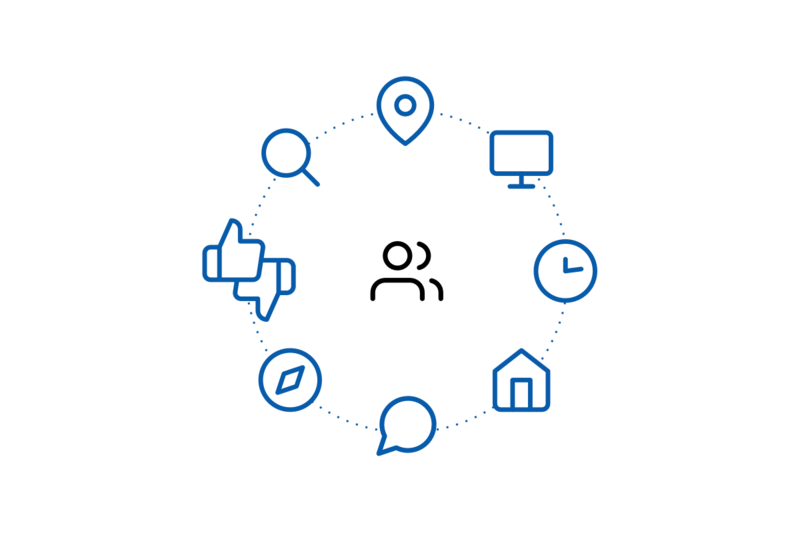 ServiceHoot’s managed service works with you to identify areas of customer interest online and update your local business information… all we need is 0.01% effort from you each month and we take care of the rest. What does Managed Service really mean? 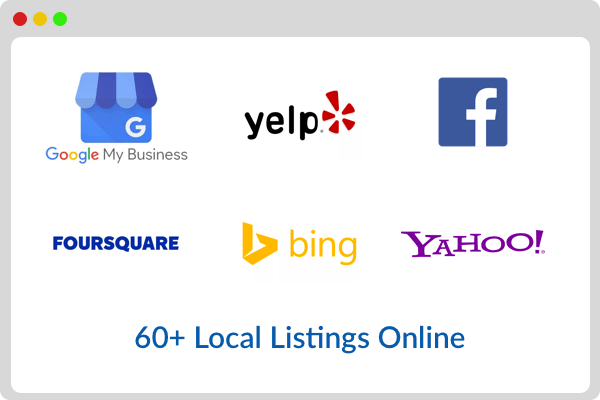 Your accurate local business information on 60+ local listing websites and search engines. 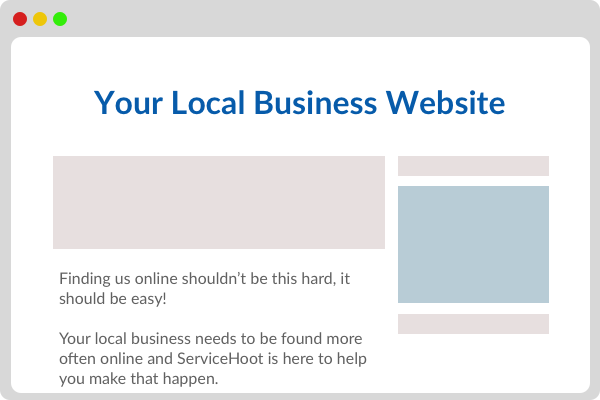 ServiceHoot takes on all the tasks you need to complete each month to keep your local online presence up to date. While you’re getting new reviews each month, ServiceHoot helps manage, maintain, and respond to the customers that matter most. Your local business online presence and even more customers. Here are some alarming statistics from a 2017 survey conducted by BrightLocal that reveal how important mobile and voice search are becoming for local businesses. According to Google data, 76% of people who search for something nearby on their smartphone visit a related business within a day and 28% of those searches result in a purchase. In another Google data study, it’s shown that from 2015 – 2017 there was a 500% increase in “near me” searches done from mobile devices that contained a version of “can I buy” or “to buy”. So if 76% of the people that search for your business online are in the market to buy… what would that do for your local business? Customers need directions?We’ve got you covered. With the ability to connect to Google Maps, Apple Maps, and more directions based services, we ensure your customers can find you and get the right navigation instructions to step through your doors. 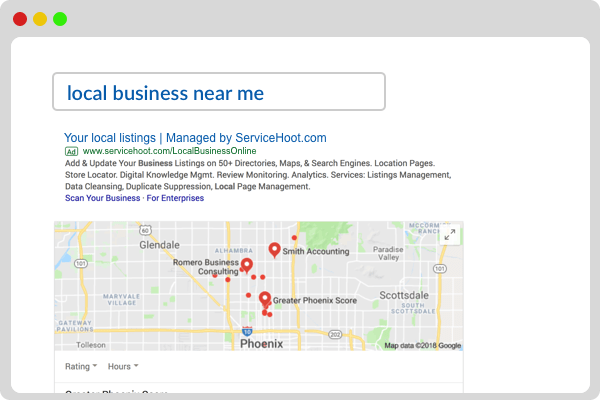 One of the hardest things to do is keep your business information up to date on over 60 different listings websites like Google, Bing, Yahoo!, Facebook, Yelp, and more. Our team will save you time by providing a single True Source of information and pushing it out to 60+ online registries. 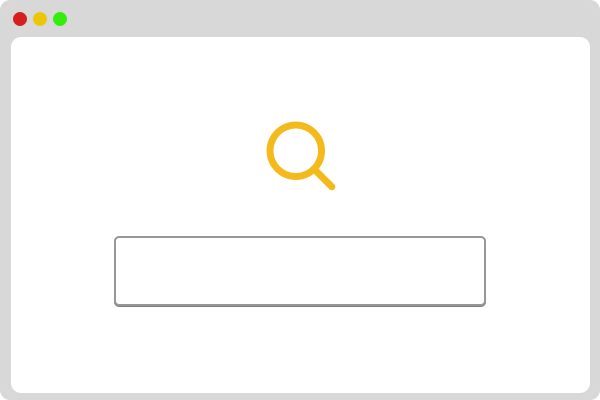 Update your local business info once, it’s instantly everywhere. Not all tools talk to the same online local listing websites. To cover Your bases, we use multiple tools to make sure your local business information is up-to-date and accurate across the internet. Everyone uses the internet differently and our managed service ensures your customers can find your business. Optimizing your online presence to be found for what you need to be found for is time-consuming and draining. 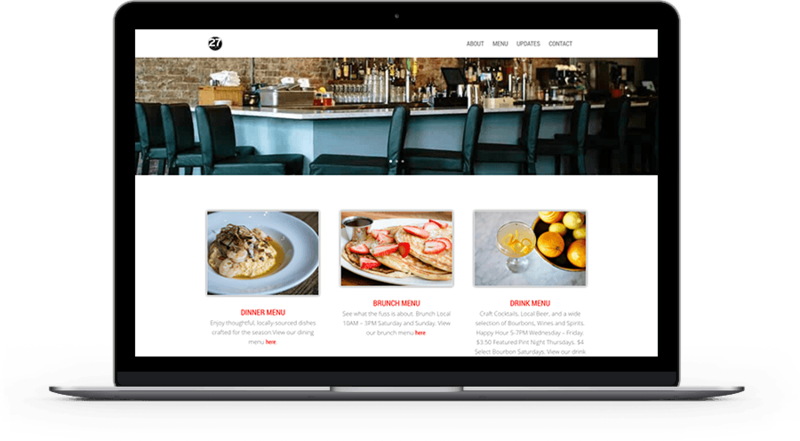 Using on-site search engine optimization (your Website) and tricks the big boys use on listings like Google My Business, Yelp, and more, your local business will be found more often by customers in need of your products &/or services. With all the local listings websites available, traffic to your website, search keywords customers are using to find your business online… reporting can cumbersome and confusing. Custom reports specific for your local business are a snap and provided to You monthly as part of your Managed Service from ServiceHoot. ServiceHoot is a family owned and operated company, located in the United States. Our in-house team touches every aspect of your project on a daily basis. We know how important that is to our customers because we are also a local business, just like you. It makes us happy to help local businesses, so let’s start by discussing your needs and specific goals.